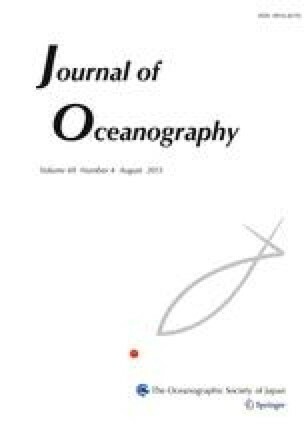 A global ocean tide model (NAO.99b model) representing major 16 constituents with a spatial resolution of 0.5° has been estimated by assimilating about 5 years of TOPEX/POSEIDON altimeter data into barotropic hydrodynamical model. The new solution is characterized by reduced errors in shallow waters compared to the other two models recently developed; CSR4.0 model (improved version of Eanes and Bettadpur, 1994) and GOT99.2b model (Ray, 1999), which are demonstrated in comparison with tide gauge data and collinear residual reduction test. This property mainly benefits from fine-scale along-track tidal analysis of TOPEX/POSEIDON data. A high-resolution (1/12°) regional ocean tide model around Japan (NAO.99Jb model) by assimilating both TOPEX/POSEIDON data and 219 coastal tide gauge data is also developed. A comparison with 80 independent coastal tide gauge data shows the better performance of NAO.99Jb model in the coastal region compared with the other global models. Tidal dissipation around Japan has been investigated for M2 and K1 constituents by using NAO.99Jb model. The result suggests that the tidal energy is mainly dissipated by bottom friction in localized area in shallow seas; the M2 ocean tidal energy is mainly dissipated in the Yellow Sea and the East China Sea at the mean rate of 155 GW, while the K1 energy is mainly dissipated in the Sea of Okhotsk at the mean rate of 89 GW. TOPEX/POSEIDON data, however, detects broadly distributed surface manifestation of M2 internal tide, which observationally suggests that the tidal energy is also dissipated by the energy conversion into baroclinic tide.